“Found! : In the water at Cabbage Tree Bay, Manly NSW on 2013-03-08. Let me know the model you have lost, accessories, and what you were doing on the day. I do have a photo of you, so best if you send one so I can confirm it’s yours. If you think that this might be yours, please send us a message with as many details as possible: What were you wearing when the camera was lost (colours), what were you doing, etc…. We’ll pass it to Ra! “While filming rough surf at Birubi Point Beach, NSW Australia on January 26th, 2014, I lost my GoPro Hero3 Silver Edition in the surf with the headband still attached. It has video of family sandboarding and beach footage. “Lost our Gopro Hero Silver 3+. Brand new. January 9 th 2014. 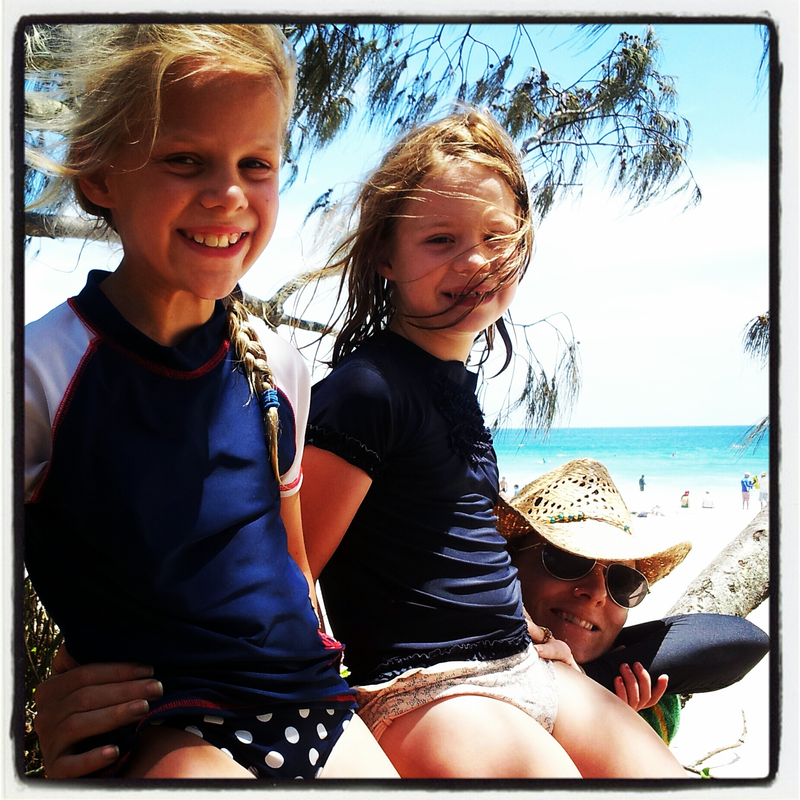 At Rainbow beach in Bonny Hills NSW. (Port Macquarie). Dropped in the shallow surf near the rocks … Gone really quickly. Please return if found. It is registered to me. Recorded as lost in the life guard book at the beach. They have my number. LOST! : Surf Beach South Coast, NSW, Australia, on 2013-11-01? “My daughter, aged 9, lost her go pro whilst learning to surf at Surf Beach South Coast of New South Wales (NSW) Australia. A very upset little girl who saved her pocket money to buy it and we would love to have it back, especially the footage! “Left GoPro3 on a M50 bus in Sydney between coogee and Kensington on 2013.10.11 @5.20pm. Footage of me doing a cliff jump is what I really want back! !